When giving advice or compiling an arboricultural report it is important that any omissions or errors are covered by specialist arborist professional indemnity insurance. Our policies are specifically designed to indemnify the policy holder against financial losses incurred by your clients when acting on advice you have given. 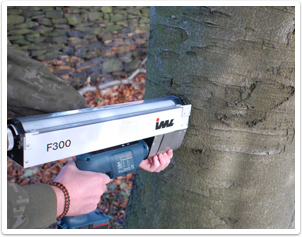 Whether it's a tree report, training session, or a LOLER inspection, arborists will trust us to provide them with great advice, exactly why we hold this insurance ourselves - giving you the peace of mind you deserve. In most cases we can offer a quotation over the phone for all of your insurance requirements however if you prefer to complete a form please click here.